Yo Gabba Gabba! fans will love this carry-along Ready-to-Read boxed set with six popular stories! This convenient Yo Gabba Gabba! 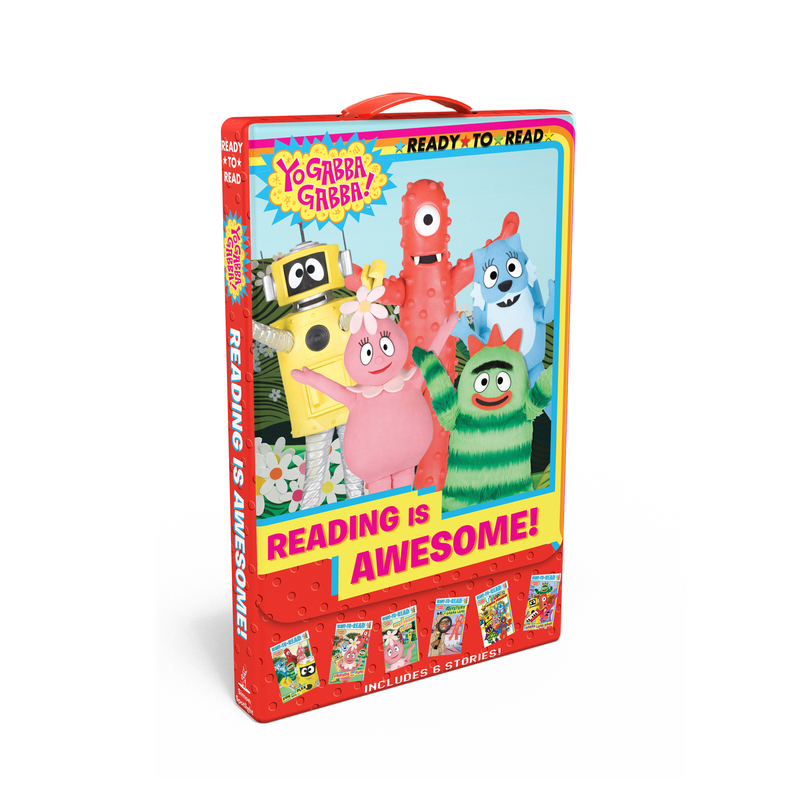 Ready-to-Read carry-along boxed set with a plastic handle and Velcro closure includes paperback editions of A Best Friend for Foofa, Friends Are Fun!, Fun with Plex, Mystery in Gabba Land, Super Gabba Friends!, and The Gabba Land Band. All of these stories are based on popular episodes of the adored Nick Jr. show! Book Cover Image (jpg): Reading Is Awesome!